Cropcair provides an aerial crop spraying service for farmers. They are able to spray over large areas in an efficient manner and can spread either liquids or solids. 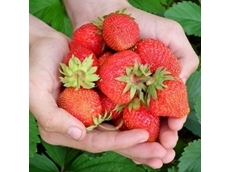 08/04/15 - ​About 70 percent of Australian strawberries are being grown on runners that have been fumigated with an environmentally damaging pesticide. 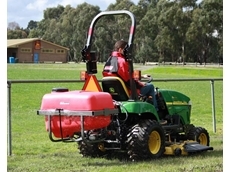 30/09/10 - A new 200-litre multi-use Traylink sprayer assembly has been specially designed by Silvan Australia for use with small tractors and mule-type vehicles. 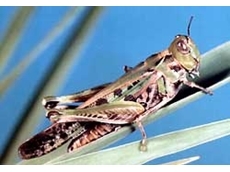 27/08/10 - Meat & Livestock Australia highlights the need for farmers to exercise responsible pesticide risk management practises when dealing with imminent plague locust incursions.